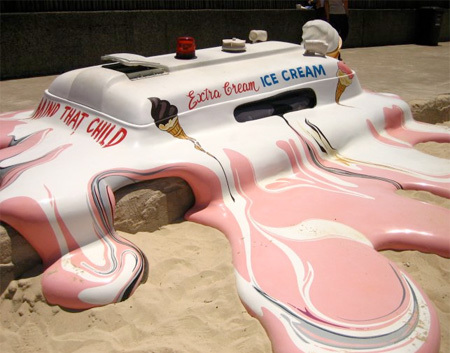 Even the ice cream man is not immune. I arrived in Atlanta last night for a week of quality family time and also to run the Peachtree Road Race (a great “near-annual” tradition for me). Of course running in Atlanta during the middle of summer is not for the “faint of heart.” In fact, if you’re not careful you damn well could faint. It’s hot in Atlanta during the summer… how hot, you may ask? Enough that people give it the snickery nickname “Hotlanta.” Temps here are expected to be in the 90s this week. Now those of you in Arizona or New Mexico probably think that a 90-degree day is a cool wave compared to where you’re living. But the Southeast has that nasty ace up its sleeve so it can hit you with a double whammy. It’s the “H-word” (and it should be considered a curse word)… humidity. Now I could give you the full-on scientific definition of humidity or just let you Wiki it yourself. Humidity has to do with the amount of water vapor in the air. Humans are sensitive to high humidity because it messes with the way our body cools itself. Son of a @#$% it’s hot. Now, I’m no stranger to high humidity. 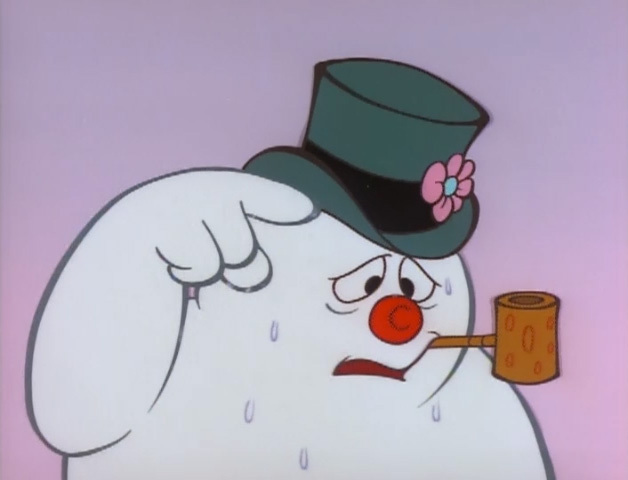 I went to graduate school in Florida and remember many a fine summer’s day walking around with clothing stuck to my back and feeling like Frosty, The Snowman after he got stuck in that blasted greenhouse. I’ve also run the Peachtree Road Race before and can fondly recollect traipsing along the streets of Atlanta on the morning of July 4th with humidity at around 95%. 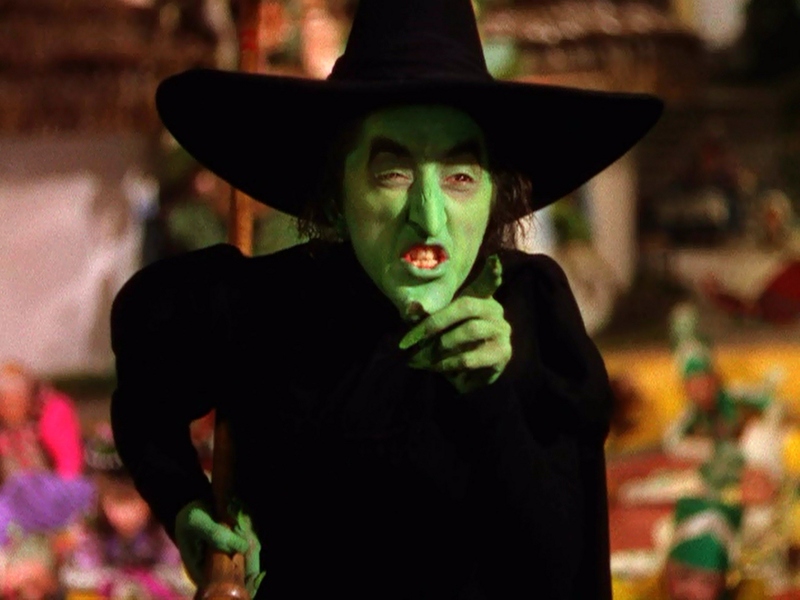 Might as well throw a bucket of water on me Dorothy because no matter what, this wicked witch was melting. Seemed like a good idea. Someone said the same thing about the Edsel. Yup, it was hot. And early morning rain did nothing to lessen the amount of H2O in the air. Water is not her friend. I was only running about 6 miles, the same as I’ll be doing on Friday, but it was like running 6 miles in a rainforest… or rather if a rainforest married a steam bath and had some kind of hybrid mutant rainforest/steam bath baby. In fact I think my sweat was sweating. And for a naturally sweaty guy like me, that’s a whole heap o’ sweat. I kid a little; the run itself was fine. An out and back on the roads by Hobgood Park, a residential area not far from my parents’ house. But I did labor a little more than normal thanks to the hot and humid conditions outside (and a mild dose of jet lag… I’m always a little out of sorts that first morning). 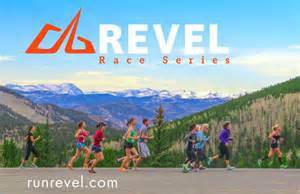 Oh and the roads around here are a tad hilly, but then again the Peachtree Road Race is hilly too, so it’s good to do a little work going vertical. One good thing about running in hot and humid weather, the post run shower felt extra nice. And I was totally refreshed… until I took two steps outside and started sweating all over again. Let’s just say I’ll look forward to my next race being somewhere a little less hot and humid. Maybe I’ll try one on the surface of the sun. Stay cool… and Run on! Posted on June 30, 2014, in General and tagged Humidity, Peachtree Road Race. Bookmark the permalink. 6 Comments. Having lived there for three years, I can also say that Atlanta humidity > normal humidity. Good luck! Yeah, thanks…. it’s like the humidity here is showing off. If you want a good hill near there try the one going from where the LA Fitness is heading to Bells Ferry Rd. Awesome hill workout and if you hit the day just right you can avoid the smell of food frying nearby. I know that spot… yes, it is a good hill. Although at times I kinda like the smell of food cooking (beats the sewage/trash smell we get some times). When I run near Griffith Park there’s a big bread bakery nearby and I love catching a whiff o’ their stuff. Definitely a toss up. The coldest race I’ve ever done oddly enough was also here in Atlanta… The Atlanta Half Marathon on Thanksgiving last year when it was 21 degrees (windchill in the teens). I also did the Chicago Marathon when it was 28 degrees. Waiting for the race to start definitely sucked because it was so cold. What’s the coldest run you’ve ever done?